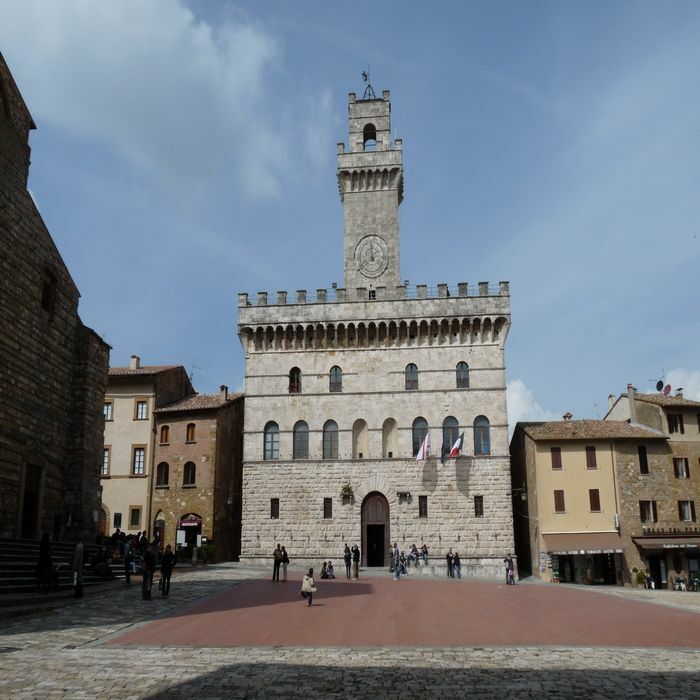 The Vino Nobile of Montepulciano is a red wine produced in Montepulciano, southern Tuscany. 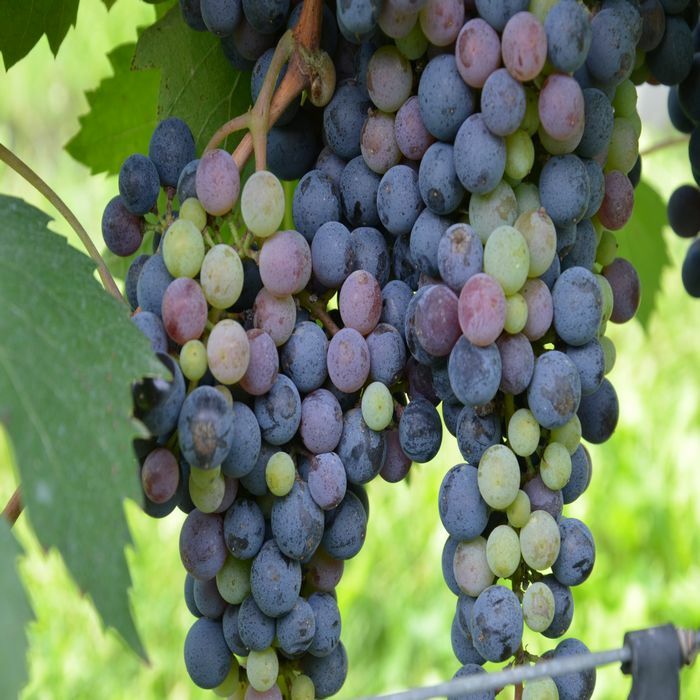 The wine is a blend of Sangiovese grapes (minimum 70%), Canaiolo Nero grapes (10%-20%) and other local varieties. The classic Vino Nobile aged in oak barrels for 2 years, while the riserva stays a year more. 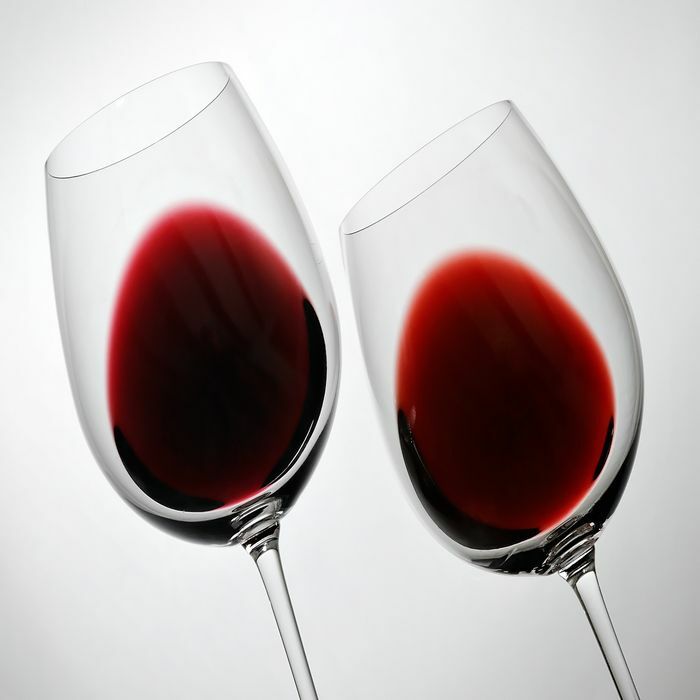 It has a bright ruby red color and a rich texture. Sophisticated aromas of cherry and plum follow through to a full-bodied palate, with soft, round tannins and a flavorful finish. 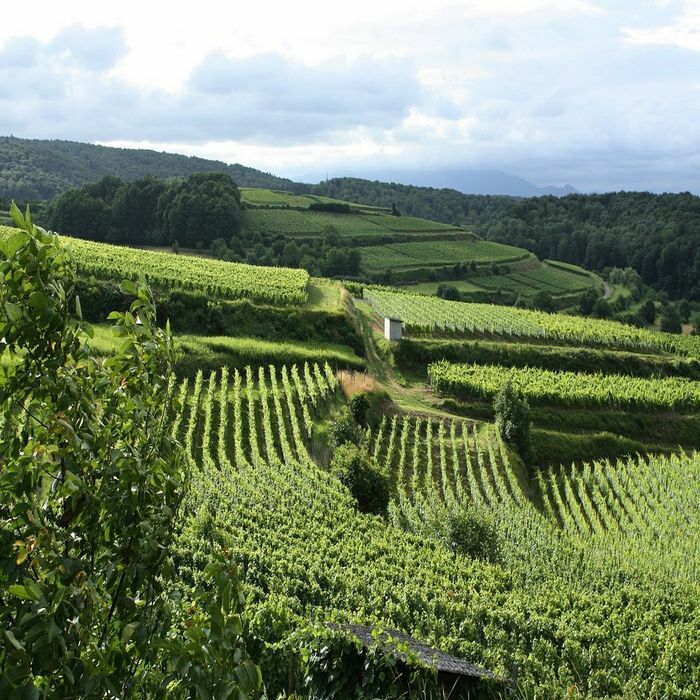 The wine production of this area can count on a very long tradition. 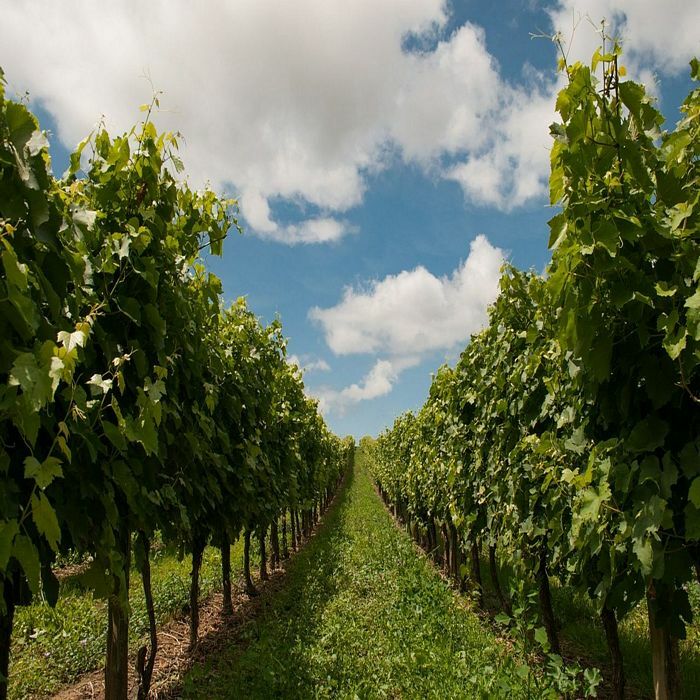 The vineyards of the area are documented as far back as 789 AD. 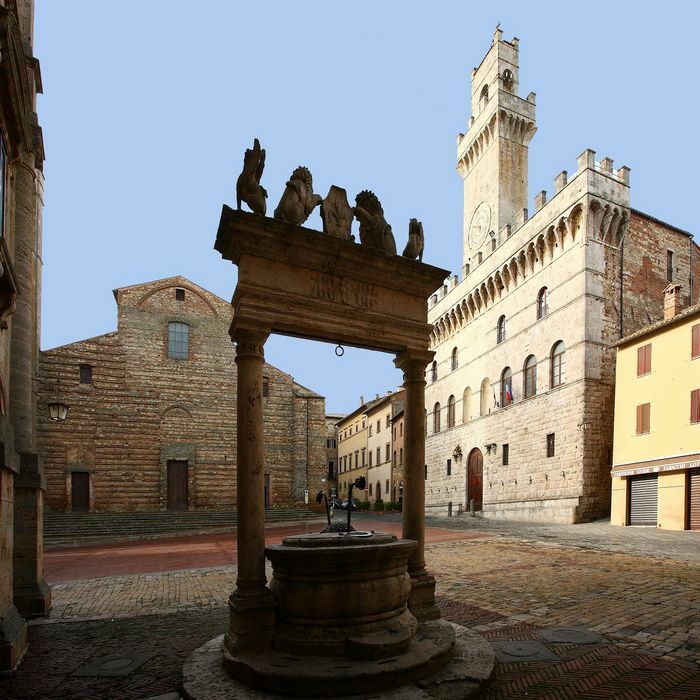 In 1350 were written the first rules for Montepulciano’s wine trade. 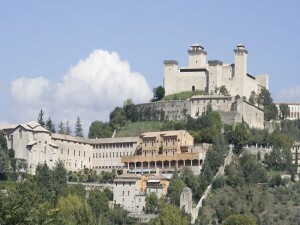 For centuries the wine produced in this area was called Vino rosso scelto di Montepulciano. The Cantine Fanetti had promoted this wine since the end of the First World War all around the world. 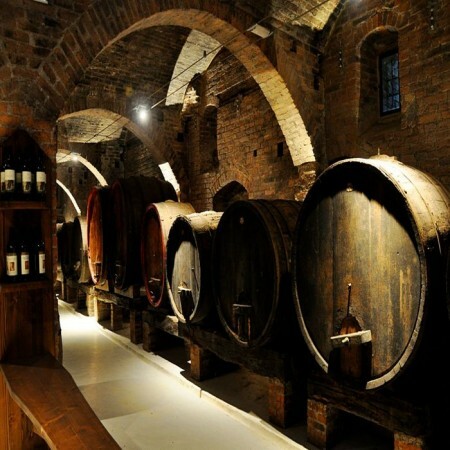 In 1930 the winemaker Adamo Fainetti coined the name Vino Nobile di Montepulciano (Noble Wine of Montepulciano). 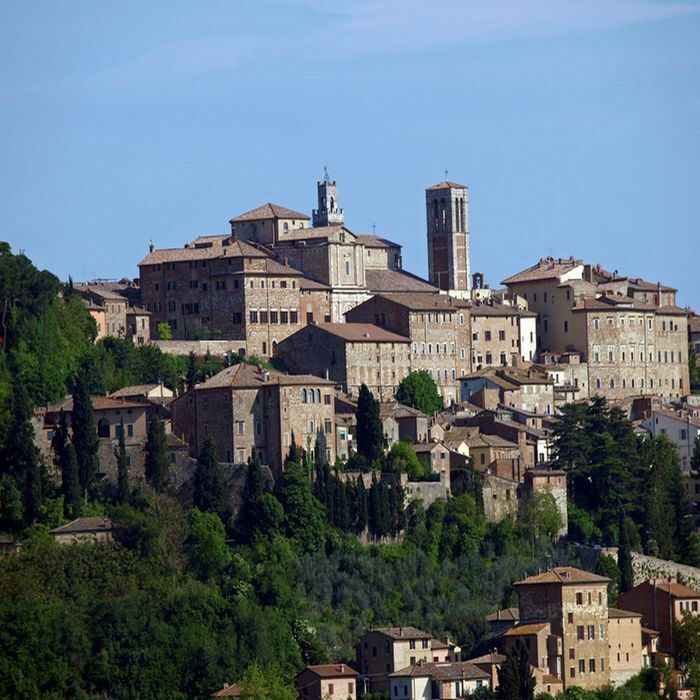 Category: Sightseeing Tours of the Southern Tuscany Food & Wine Tour. Tags: Canaiolo Nero Grapes, Cantina Sociale, Cantine Fanetti, DOCG Denomination of Controlled and Guaranteed Origin, Montepulciano, San Giovese Grapes. In 1931 Siena hosted the first trade show of wine: the Vino Nobile had an incredible success. 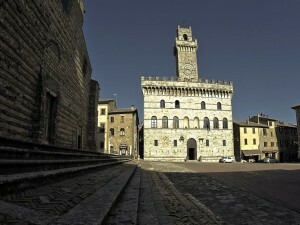 Many companies of the area started to switch their production from Chianti to Vino Nobile. 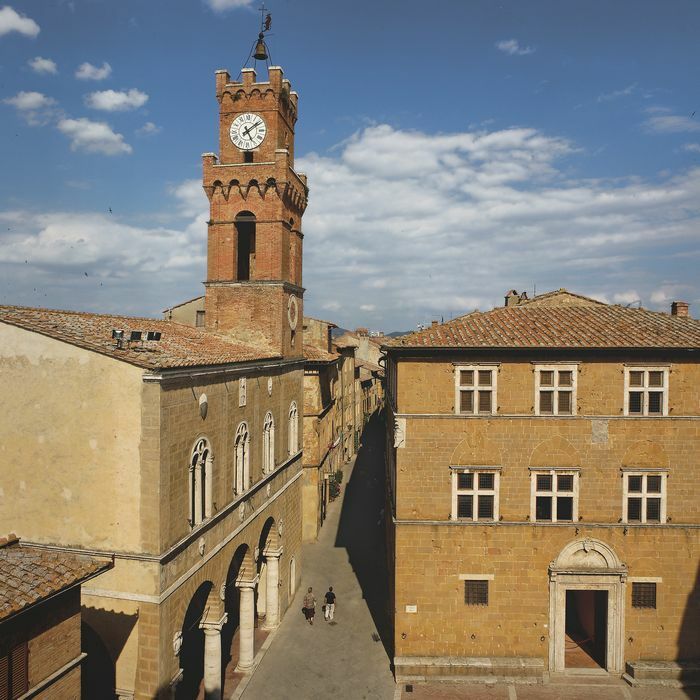 Only 7 years after the Vino Nobile was officially born it was founded a Cantina Sociale to help promote the Montepulciano’s wine produced also by the smaller winemakers. In 1966 the Vino Nobile gained the DOC title (Denomination of Controlled Origin) and in 1980 it was upgrade to the DOCG (Denomination of Controlled and Guarenteed Origin). 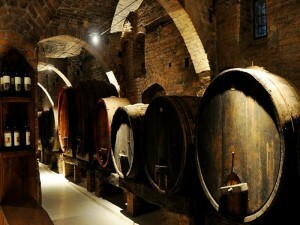 Today the Vino Nobile is a well known and appreciated wine all around the world. The delicious Pecorino di Pienza is a Tuscan Pecorino, one of the oldest cheeses of the world. It is made from 100% whole sheep milk. 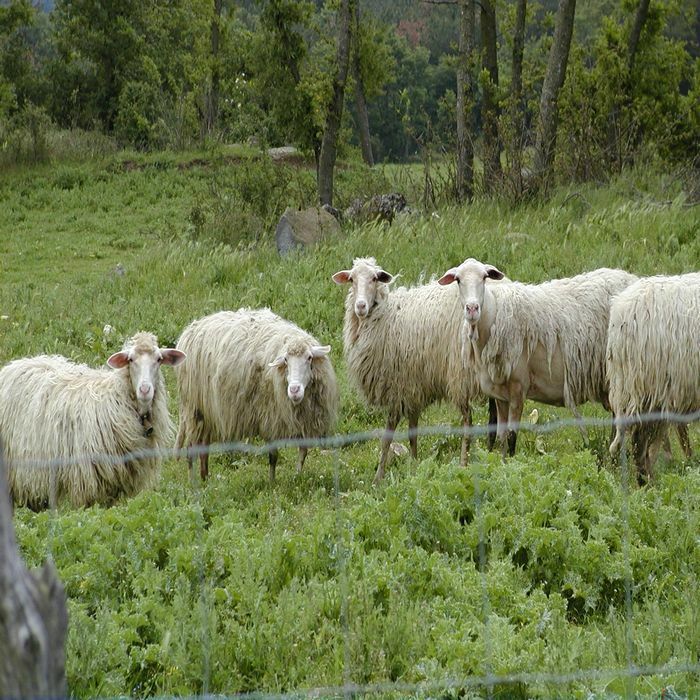 The word Pecorino derives form Pecora that means sheep in Italian. The Tuscan Pecorino is a sweeter and milder version of the ones produced in southern Italy. 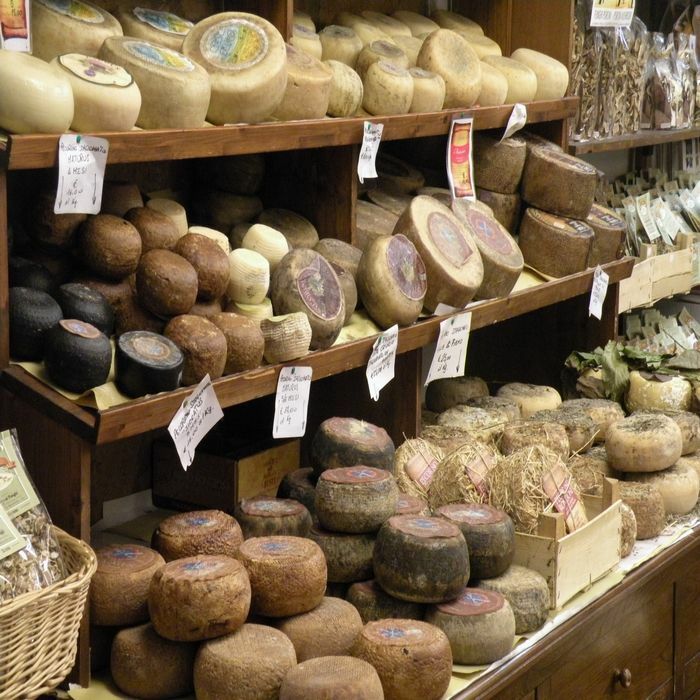 There are three different kind of Pecorino: Fresco (fresh), semi-stagionato and stagionato (seasoned). 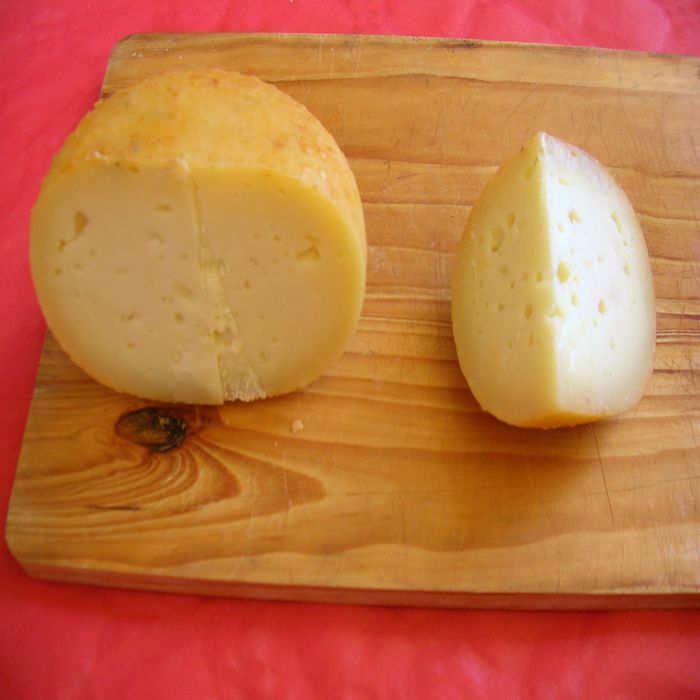 The Pecorino Fresco is aged for a minimum of 40 days and a maximum of 2 months; the semi-stagionato one is matured for up to 4 months and the Stagionato between 4 and 18 months. 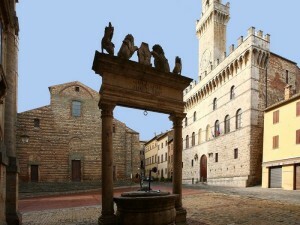 The Pecorino di Pienza is becoming one of the most famous cheeses of the region. 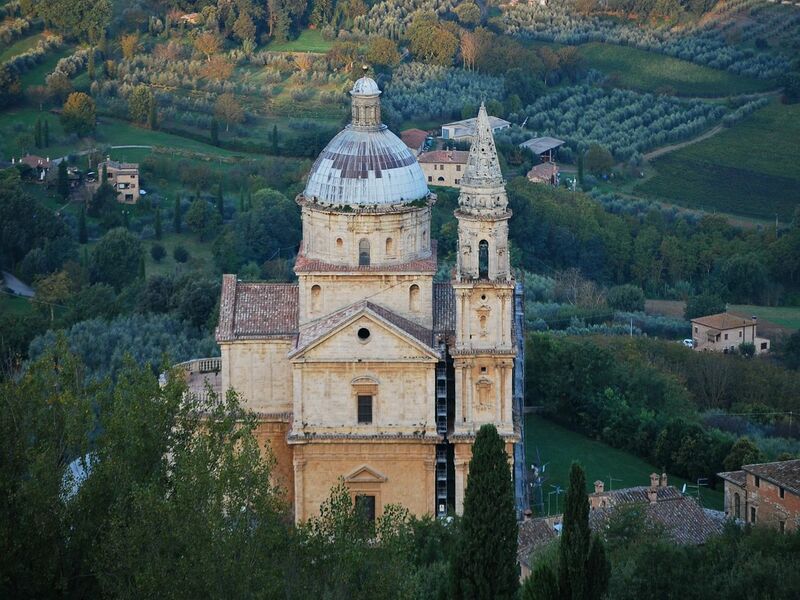 Pienza is located in the Val d’Orcia, between Montalcino and Montepulciano, two cities famous for the wine production. 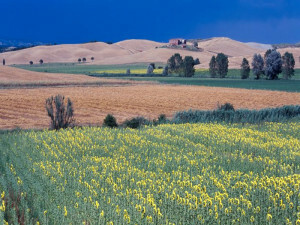 The area of Pienza is very different from the rest of the Tuscany; the dry clay earth is not easy to cultivate. 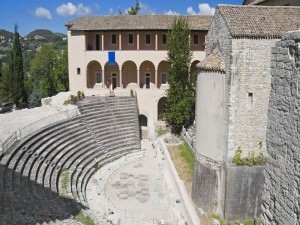 Probably for this reason since before the Etruscan period sheep are being raised here. 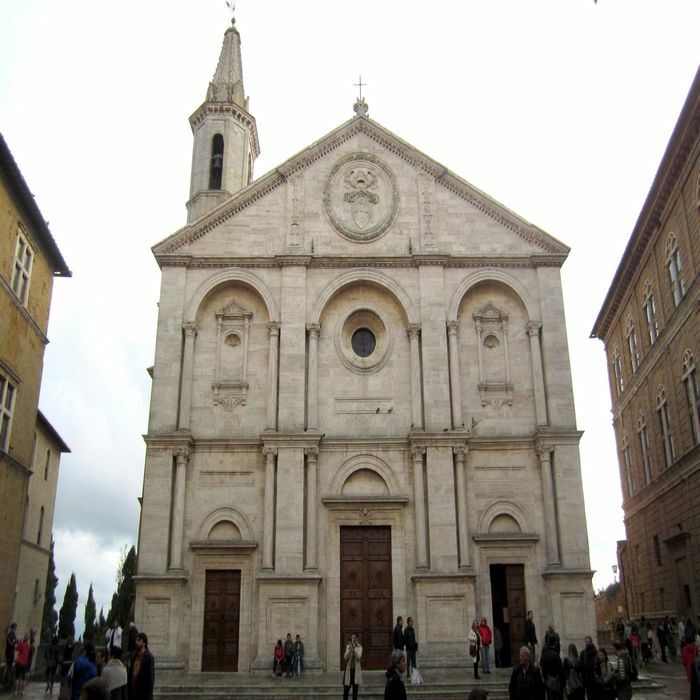 Category: Sightseeing Tours of the Southern Tuscany Food & Wine Tour. Tags: Caseificio, Pienza, Tuscan Olive Oil, Tuscan Pecorino, Val d'Orcia. 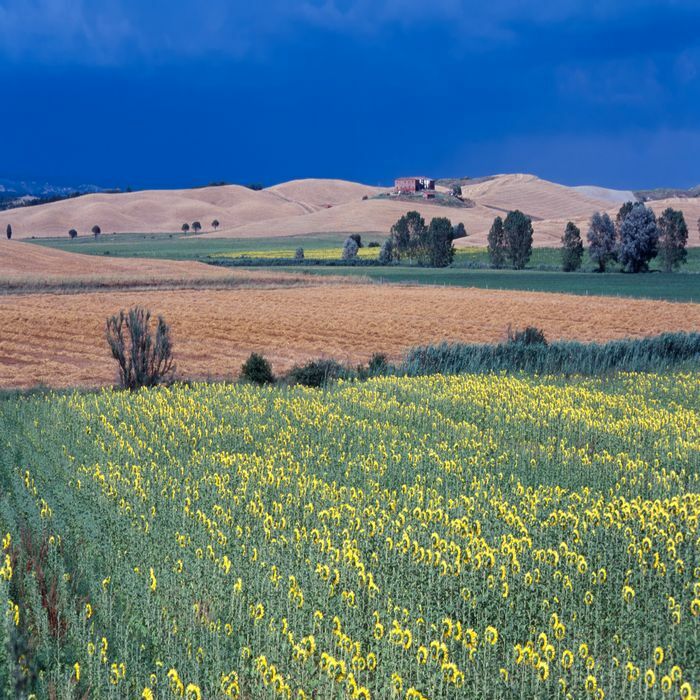 The Pecorino di Pienza is today mostly made with veal rennet; however the more traditional cheese makers still use rennet made from plants. 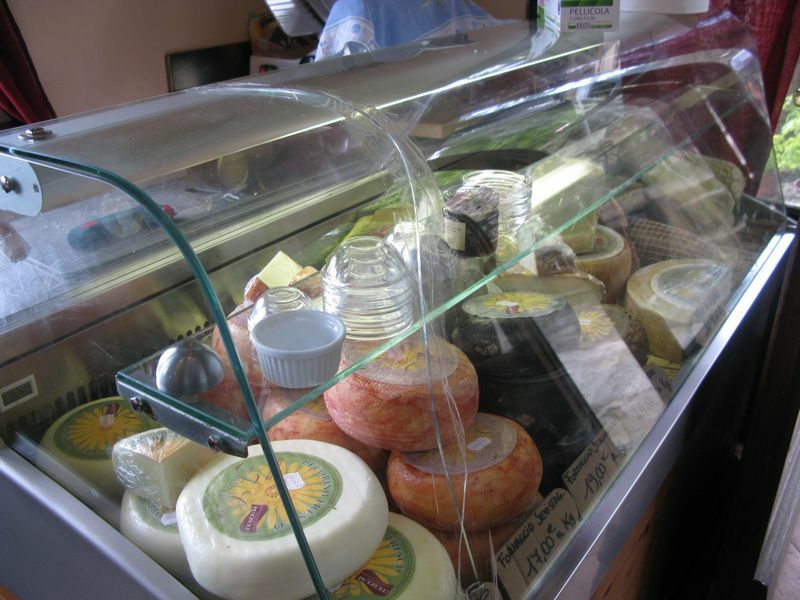 The raw milk used for the production of the Pecorino enters right away the cheese-making procedure. 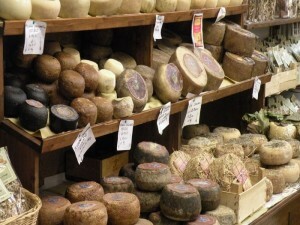 After the coagulation with the animal or vegetable rennet the cheese is marinated with vinegar and salt or left to dry. Then the Pecorino is left to mature in humid rooms in the Caseificio (the Dairy). The wheels of cheese are covered with walnut leafs and intermittently moistened with Tuscan Olive Oil and covered with grease and wax. 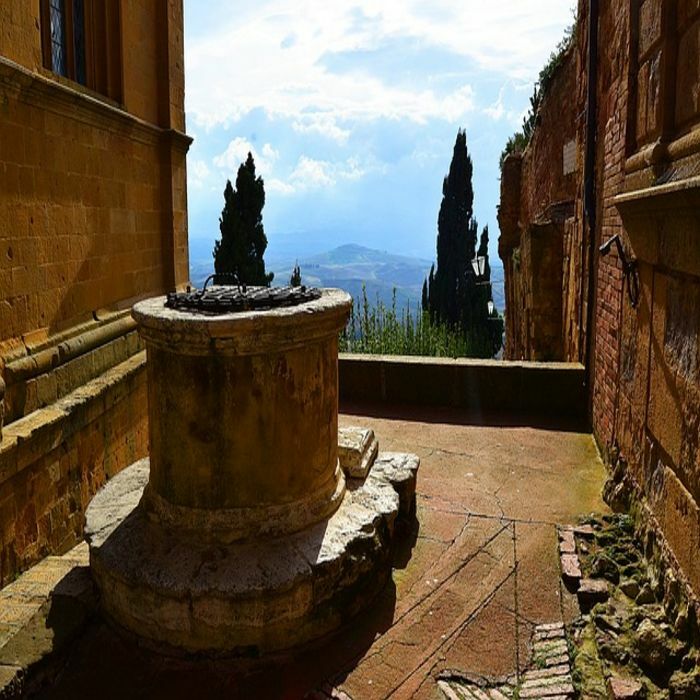 The Pecorino di Pienza is superb when pared with Montalcino’s chestnut honey and Tuscan wine, especially Chianti and Vino Nobile.